Try to get your Go Kart to beat the clock in one lap. This simple game will need you to guide your go kart around the lap with the arrow keys. You will be given approximately 60 seconds to race around corners, pick your speed and fly your car into the finish line at the other end of the track. When you use the arrow keys you will have to lightly touch on them to make your go kart go. It’s a little tricky but you with a little practice you will reach the finish line smoothly. To play this and other online racing games for kids click on the following link. This exciting 3D game will have you on your moped racing against time to get to the finish line. You will use the arrow keys to move and make sharp turns to get you into the right. Try to avoid sidetracking your bike and going into the grass. If you want to look back to see if anyone is gaining on you, just tap the space bar for a quick view. To play this and other online racing games for kids click on the following link. Can you be the first pup to make it to the waving flags at the other end of the track? You get to pick which park you will race your other furry friends in. Try your best to earn your first place medal by staying on track. You will need to use the arrow keys to navigate past your opponents. Make sure you don’t miss picking up the little stars along the way for bonus points. To play this and other online racing games click on the following link. How much can your bike take? You are on your dirt bike and all you have are arrow keys to hop over in leaps and bounds all of the various obstacles in your path. Try not to topple over in your feat and crash by using the keyboard at it’s best. Use the arrow keys to go back and forth and to also lean in when you are trying to make high jumps. Make sure your bike can make it through the race. To play this and other online racing games for kids click on the following link. All you have is your sports car, a gas tank filled to the brim and the will to win. You will have to make it to the finish line gloriously in this fast paced 3D game. You will use the arrow keys to guide you around corners and away from the sides of walls, all in the name of speed and determination. You will have to grab some bonus coins that will be lingering in the road, along the way. You will have several chances to begin again, so don’t waste time ! 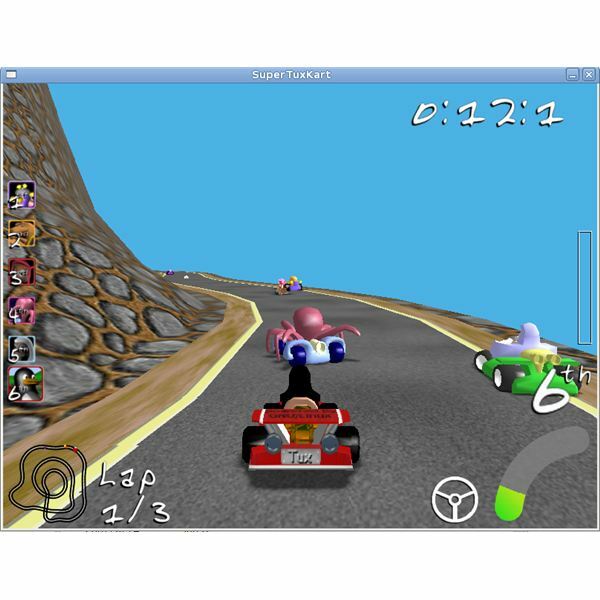 To play this and other online racing games for kids click on the following link.